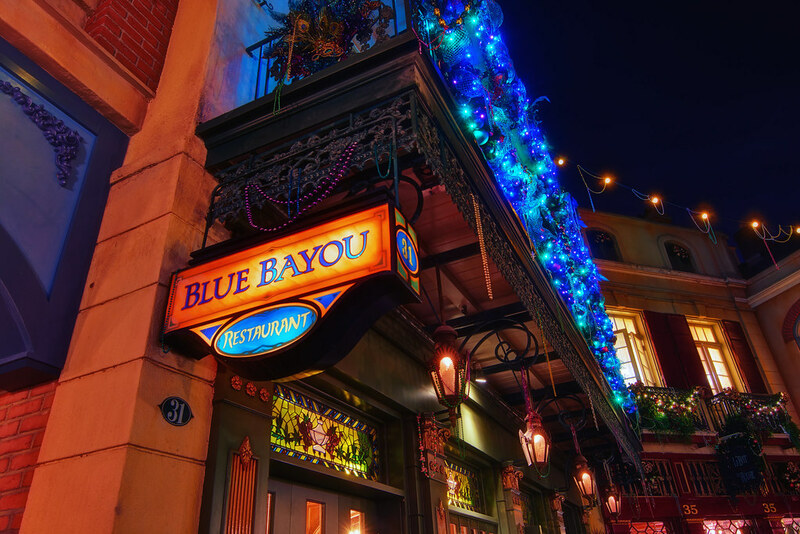 Everyone wants to get into Club 33, but for those who can’t, the Blue Bayou is New Orleans Square’s finest dining experience. This entry was posted in Pirates of the Caribbean and tagged Blue Bayou, Christmas, Pirates. Bookmark the permalink.